Career & Life Plannings Interview Coaching has benefitted numerous people in Ireland today based on practical recruiting experience from the MD of Career & Life Planning, Joe Delaney and his team of Career Employability Specialists. 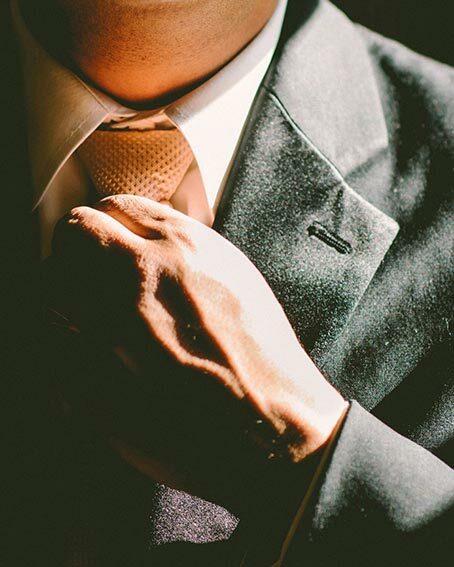 We work with individuals at all levels (unemployed, graduate, professional & executive level) and help them de-risk the interview process to ensure they prepare confidently, and competently so they deliver an interview that they are very happy with. Although we cannot guarantee the outcome of every interview, our results are impressive in this area. 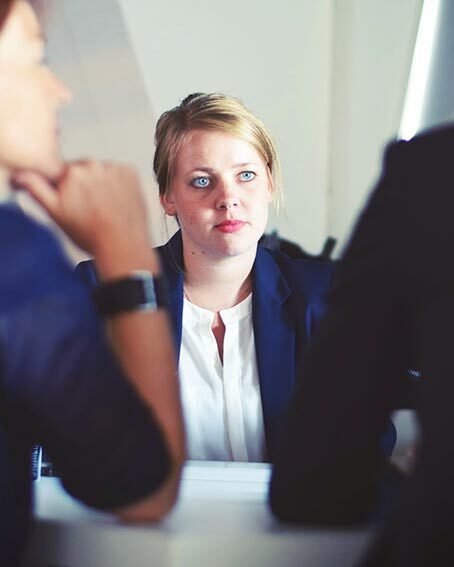 The process we have developed ensures people are fully aware of all the components of an interview; learn, rehearse and practice key answers so they are relaxed and confident on the day of the interview. 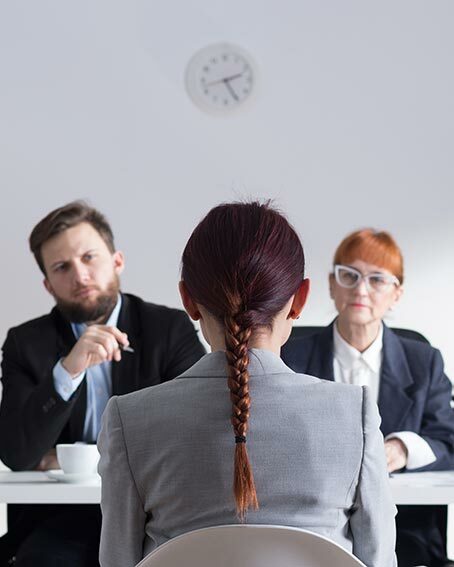 In order to best prepare the interviewee, we feel it’s best to break Interview Skills into 3 Phases to give them the material, time, support and confidence to succeed at interviews. This program allows individuals to understand the level of detail required to deliver a confident interview with practical tips and advice based on their individual needs. This segment allows the individual to rehearse what they have learned in Phase 1 and apply it to a position they are interested in applying for. This is an interview where we will prepare questions for a job that they will submit to us in advance. Participants will have to dress appropriately for this. Feedback and recommendations for improvement will be reviewed and included as part of this meeting. This Phase allows the individual to review all previous material from Phase 1 & Phase 2 and apply it to a “Real Placement/Employment/Further Education” Interview. This is an ideal dress rehearsal for their interview where full interview is conducted, recommendations included and also, time-line for them to help stay focused on delivering confident and competent interview. Support is available and provided right up until day of interview to ensure person is organised and confident before interview.